1. Cape May Beaches are the BEST. 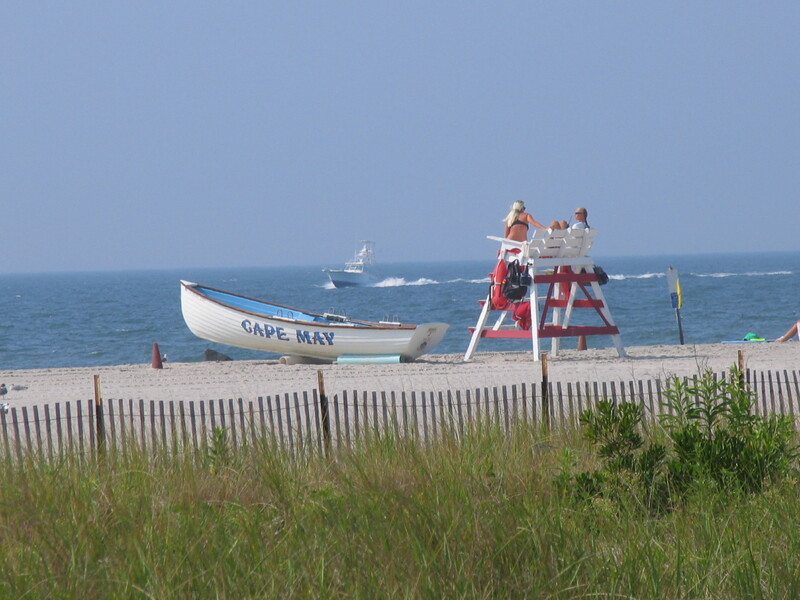 Here at Homestead, we’re always highlighting the multitude of reasons to visit Cape May. But let’s be realistic…despite all that there is to do and see, the beach is among the top reason that guests like to “summer” here on our island. 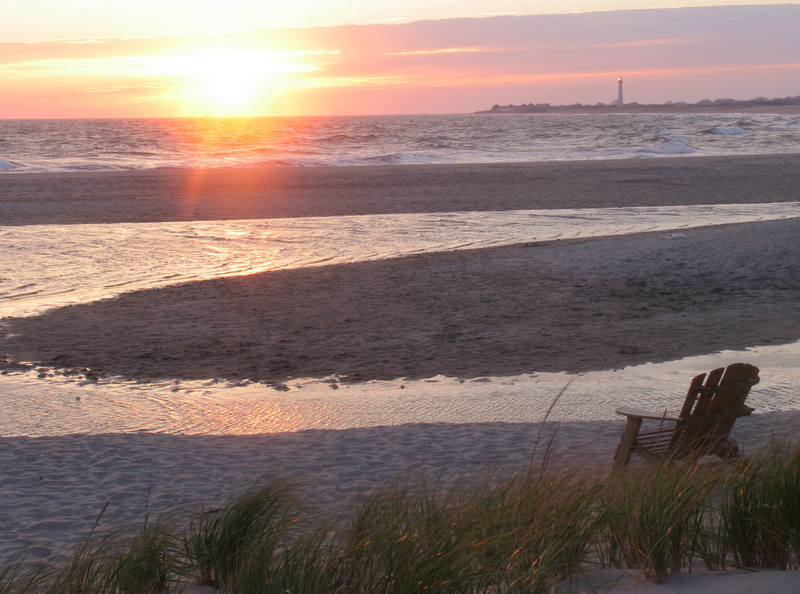 Often rated among the best beaches in the country, Cape May’s shoreline offers something for everyone. From favorite local hot spots like “The Cove” and “Broadway Beach”, to the quiet and more natural beaches of Cape May’s east end, your sure to find a location that suits you. And why stick to just one? If you’re in town for a week or two, we recommend trying out different areas of the beach on different days. Cape May beach tags are valid across the entirety of the beach front, so there’s nothing stopping you! 2. The History is unparalleled. Much of New Jersey’s lengthy coastline boasts relaxing beaches, nostalgic eateries, even amusement piers. But there’s a reason why many visitors continue to travel all sorts of distances here to New Jersey’s southern most region. Cape May is our nation’s most aged seashore resort…and with that comes a unique history, architecture and landscape that must be seen to be truly believed. And once you DO see it, you’ll want to come back year after year…not just in the summer, but in every season! 3. There are an endless variety of dining options. Pizza, pasta, Mexican, hot dogs, custard and ice cream, smoothies, salads, fusion cuisine, fresh local produce…we could go on and on…but you get the idea. 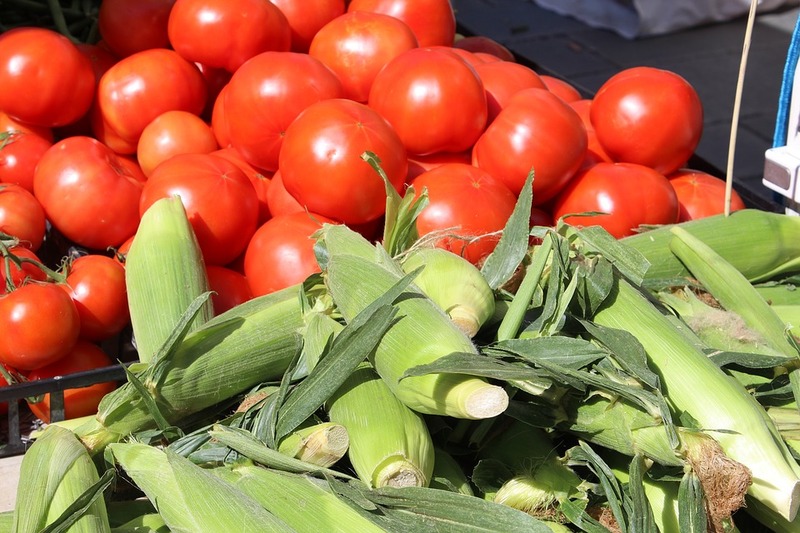 Whatever you may have a taste for, you will find the best of it here in Cape May. From covered porch brunches, to casual beach snacks, to fine dining in the evening…there’s no wrong way to experience Cape May’s restaurant scene. 4. There’s an opportunity to explore your natural world. We’re not just talking about the beach! 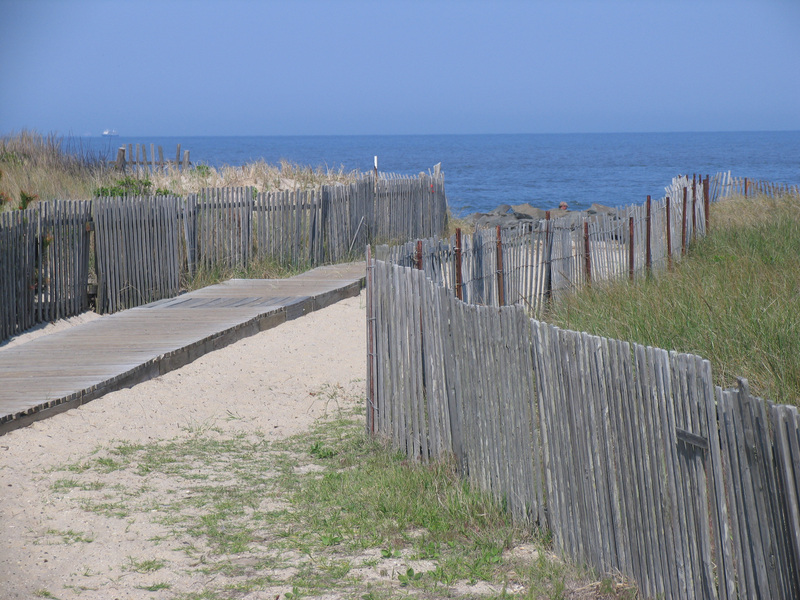 Cape May is unique in that it is rife with vegetation and species that are simply not found among your typical beach community. We’re one of the prime birding destinations in the country, and the recent spring migration season coincides with the arrival of multitudes of horseshoe crabs on the shores of the Delaware Bay. 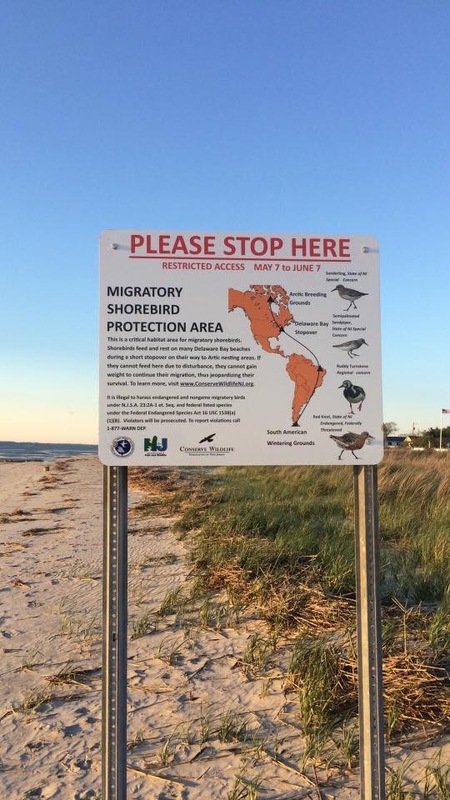 One may not associate a prime beach resort as the home of a fascinating natural migration event, but that’s exactly what you have the option to experience during a visit to Cape May. And while on the subject of nature, we simply must make mention of Cape May County’s fabulous Park & Zoo. It’s located just about 10 miles north of Cape May City and is one of the finest Zoo’s in the country! If you need a break from the beach (or the weather is simply not cooperating), a trip to the zoo is your ideal experience. 5. Homestead Rentals. Last but not least, A Cape May vacation awards you the experience of reserving your property through us here at Homestead. 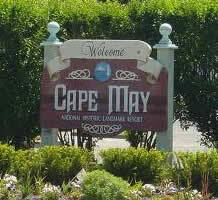 Multiple properties remain available in Cape May proper, West Cape May, Cape May Point, and even offshore by the bay. 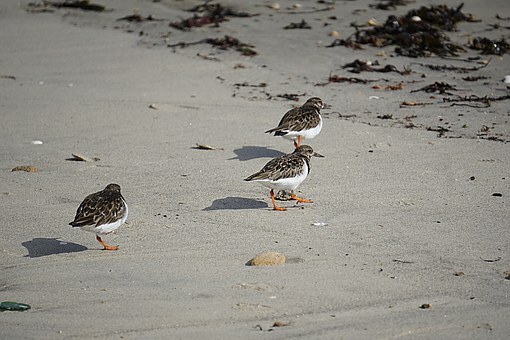 Sure, the pickings are a bit slimmer than they were at the start of the year, but with an ever increasing rental inventory…we are certainly not “sold out” for the summer, and we’re sure we can assist you in locating the perfect property for that last minute Cape May vacation. We’re one week into the month of May and quickly throttling toward the commencement of a new summer season! In just 3 short weeks Memorial Day weekend and the unofficial start of summer will be upon us once again. In the mean time though, this is the time to enjoy the month of May for all it has to offer. With that in mind, we can’t overlook the imminent Mother’s Day holiday this Sunday, May 8th. 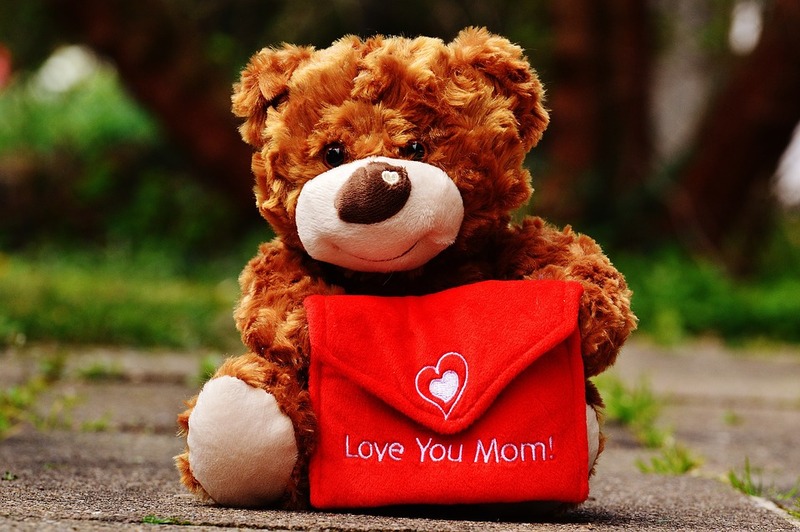 Yes, you heard right; Mother’s Day is THIS Sunday…the earliest that it can possibly be. But there’s no need to panic if the holiday may have crept up on you (aka you forgot!) or if you’re still trying to locate that perfect gift for Mom. Cape May is the place to be, and we’re here to help you make Mom’s day. Like any holiday, we’re sure that each family celebrates Mother’s Day in their own special way. Whether it be a traditional dining location, a specific theme of gift, or a yearly family activity; no two celebrations are the same. That’s why Cape May is the perfect place for your Mother’s Day plans. Maybe bringing Mom to Cape May on such short notice isn’t possible…that’s okay. The next best thing is to bring bit of Cape May to Mom! For a most traditional approach, treat Mom to a beautiful flower arrangement from Cape Winds Florist. Accepting orders for Mother’s Day pick-up, Cape Winds offers gorgeous arrangements customizable by price range, color, and even style (traditional vs. modern). 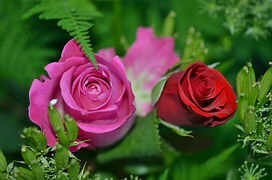 And if you’re unsure of Mom’s favorite flower, trust Cape Winds to design an expert arrangement of numerous varieties. Now that you’ve got the flowers covered, stay within the traditional theme and be sure to visit The Original Fudge Kitchen. Here in town there are two convenient locations, one on the Washington St. Mall (near Ocean St.) and the other on the Promenade (near Convention Hall). The Fudge kitchen offers world famous hand whipped fudge in the largest variety of flavors you can imagine, as well as numerous varieties of Salt Water Taffy; a true Cape May favorite. Of course they also offer exquisite selections of all Moms’ favorite treats including caramels, peppermint bark, and chocolate covered pretzels just to name a few. Sugar free options as well as complimentary gift wrap are among the other reasons why The Fudge Kitchen is THE destination for traditional Mother’s Day gift giving. If you believe Mom may prefer a nice cocktail in lieu of candy, we’ve got you covered there too! 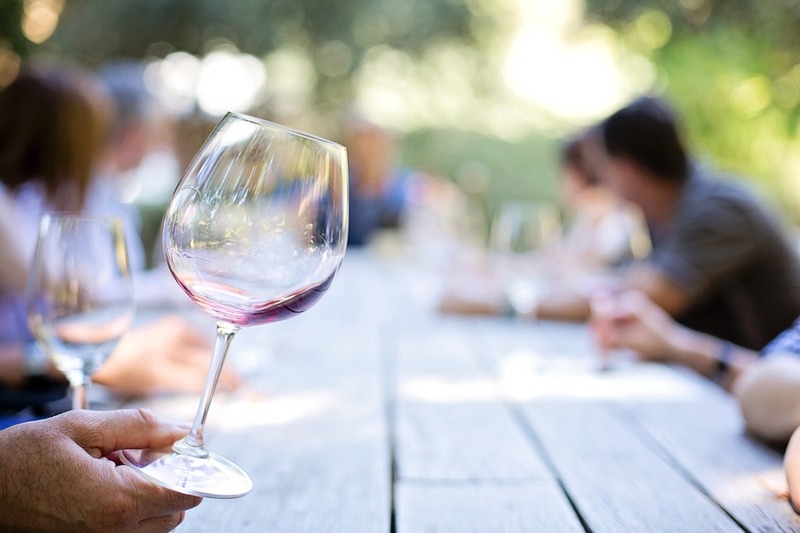 We suggest a visit to the Cape May Winery. Their signature wine is a fabulous Barrel Fermented Chardonnay, aged in French oak for over 16 months. But there are a fantastic variety of red and white wines to please even the most discerning of pallets. In addition to local wineries, we encourage a visit to the Cape May Brewing Company. Craft beer is becoming increasingly popular across the country, and Cape May has joined the movement with its very own brewery. The Cape May Brewing Company offers over 100 varieties which are served and available for purchase throughout South Jersey and the Philadelphia area….some of which Mom may already be familiar with. So treat her to her favorite, and take a tour of the brewery while you’re at it. It’s surely a fun and unique day for everyone. ideal for locating a gift suited to Mom’s taste and personality. We recommend checking out West End Garage, across from the Wibraham Park in West Cape May. This is an exciting shopping experience in which individual vendors feature their handmade goods, vintage items, jewelry, home accents, and much more. If Mom prefers to look at Victorian style goods but doesn’t necessarily want to decorate with them, don’t fret! West End features multiple styles of items from modern to Victorian, traditional to transitional. It’s literally impossible not to find a gift there! 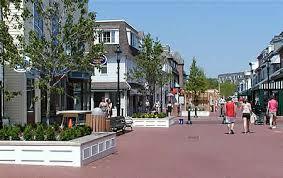 The same can of course be said of Cape May’s pinnacle of shopping; The Washington Street Mall. Located in the center of town and the heart of the historic district, this beautiful pedestrian mall features one of a kind artwork, clothing jewelry and much more. 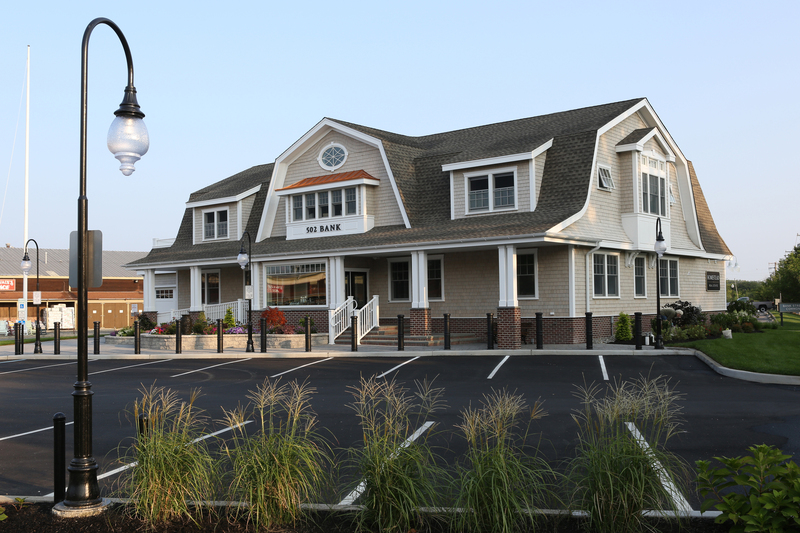 Cape May’s landmark jeweler, Henry’s, even features a wide selection of Pandora charms…an ultimate addition to your Mother’s Day gift plans. We truly hope everyone is excited for the upcoming summer and for the Mother’s Day weekend that is now upon us. It is our wish that you will be able to take advantage of some of these last minute gifting suggestions for Mom. 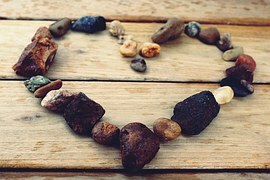 Remember too that often the greatest gift for Mom is that of your time, and a day trip to Cape May is an idealistic way to give of that. Here at Homestead we are full service rental and sales specialists ready to assist with all your real estate needs. So if a day spent in town makes you long for more…we’re here for you to help make that happen. From our Homestead family to yours, Happy Mother’s day to all.